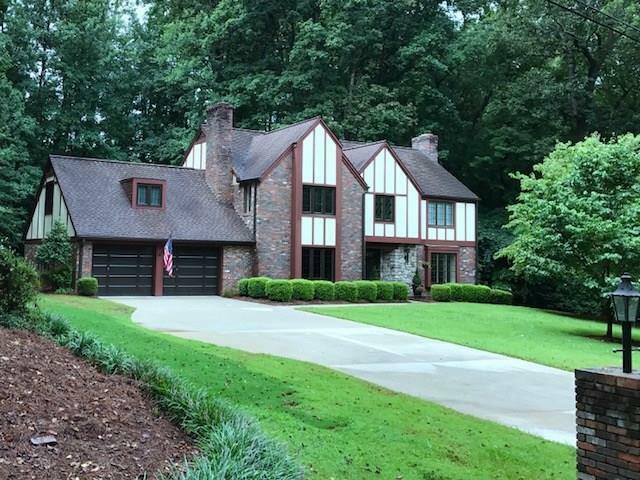 Offered by Coldwell Banker Newton Real Estate. Copyright 2019 Carolina Multiple Listing Services. All rights reserved.